What is it? How can we build it? How can we sustain it? 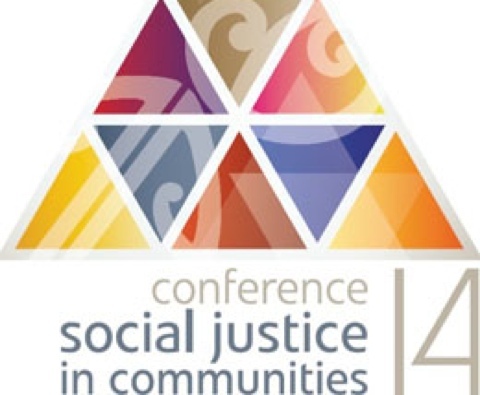 The conference was jointly hosted by Community Networks Aotearoa and the NZ Council of Christian Social Services. Social justice is vitally important in Christchurch as it is rebuilding and redeveloping; it is equally important in all of our communities. It does not happen by accident but is the result of deliberate and inclusive decision-making. Inspirational speakers from Christchurch, elsewhere in New Zealand and Australia shared their experiences in working within communities to bring about self-determination, inclusion and empowerment for community members.